HomeMovie and TV NewsDoddle Digest: Avengers 4 Trailer and more Marvel and Star Wars Stuff! Loads of Marvel and Star Wars news but you have no interest in my preamble. Go directly to watching the Avengers 4 trailer! Marvel knows how to do trailers. It’s like every Avengers movie feels like it’s making the statement “this is it, everything you’ve every wanted in a movie” and then the film delivers. They’ve done it three times already and this seems to continue that tradition. 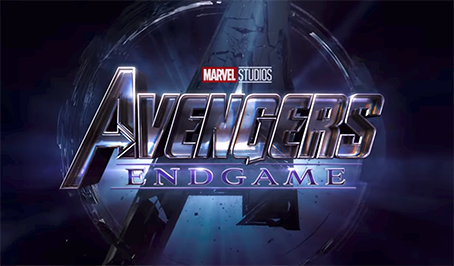 The title Avengers: Endgame has been making the rounds for months so it wasn’t exactly a surprise but Marvel has never been subtle about their titles. Not much is revealed here except that Hawkeye and Ant-Man are back in the fold after being conspicuously absent in Avengers: Infinity War. 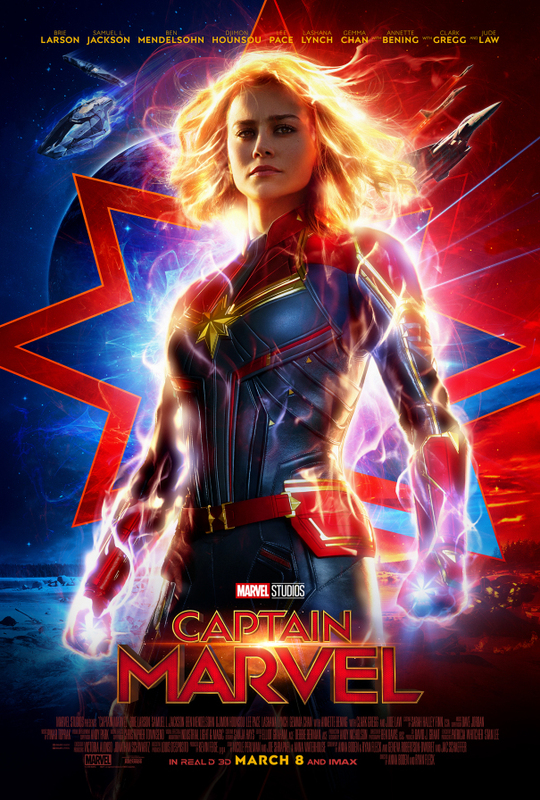 If you haven’t seen it yet, a new Captain Marvel trailer has dropped. Check it out here and below! 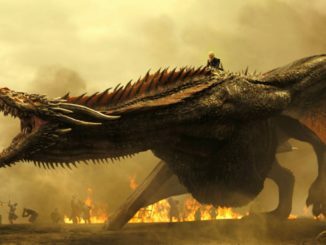 I will say that this trailer somehow gives me goosebumps. There’s nothing I can quite put my finger on but I’m absolutely excited for it. You also have to love seeing Nick Fury petting a cat. Marvel also released a new poster to go with the trailer. 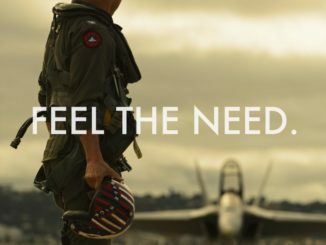 Interestingly, ScreenRant points out a connection to the first Avengers movie as the quinjet Carol Danvers and Nick Fury take out has P.E.G.A.S.U.S. stencilled on it. If you think back to the original Avengers film you’ll remember that the P.E.G.A.S.U.S. base was where the Tesseract (or better known now as the Space Infinity Stone) was being studied. Maybe we’ll get some hits regarding Avengers: Endgame in this film despite it taking place in the 90’s? That second suit looks very much like the Spider-Man Noir which will show up in Sony’s animated Spider-Man: Into the Spider-Verse voiced by Nicholas Cage. Don’t know if it’s a subtle nod or not but all you need to do is give Tom Holland a large black trench-coat to go over the suit to complete the noir look. Oh, and we should also get a Spider-Man: Far From Home trailer this Saturday so Marvel trailers aren’t done just yet! 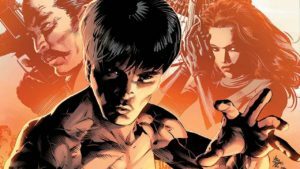 Finally, Deadline is reporting that Marvel is developing a Shang-Chi film with Chinese American screenwriter Dave Callaham tapped to pen the script. The character basically has no augmented powers but rather he’s the greatest martial artist in Marvel Comics who fought Iron Fist to a standstill. There is the issue that his arch-nemesis is Fu Manchu but that has been retconned in the comics as an alias for sorcerer Zheng Zu so I don’t think it will be too much of an issue. It does make you wonder if there will be some crossover with a Doctor Strange sequel, however. This would be the first time an asian character would be the lead of a Marvel film which is pretty sorely lacking in the current line-up. Seems like Marvel would like to replicate the success of Black Panther with Crazy Rich Asians proving there is an appetite for more cultural diverse leads in movies. I know that Marvel will definitely try and find a Chinese or Chinese-American to direct the movie but if I can make a humble suggestion, I’d ask them to look at Gareth Evans. His Raid films are probably the best martial arts movies ever and a movie like Shang-Chi requires that kind of extraordinary choreography to really make the movie work. If not, I hope they do look at how he made those movies and employ the same techniques. Moving on to Star Wars, let’s start small— small screen that is! 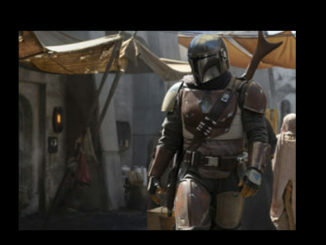 One of the more surprising announcements was that a second Star Wars live-action television series is in development along with Jon Favreau’s The Mandalorian. 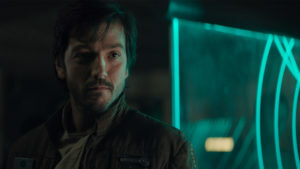 This one would be a prequel to Rogue One and starring Diego Luna reprising his role from that film. Deadline is now reporting that The Americans executive producer Stephen Schiff has been hired as the showrunner. Considering Luna’s character is a Rebel spy and The Americans was about Communist spies in America, it is an absolute match made in heaven. Of all the possible actors it could be, my bet is on either Mark Hamill or Billy Dee Williams who is finally reprising his role as Lando Calrissian. It should also be noted that Smith practically cries every time he’s on a Star Wars set so take from that what you will. 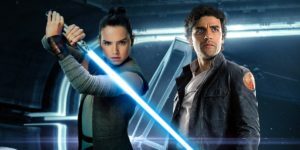 Making Star Wars has a bunch of tidbits and rumors from the final film of the sequel trilogy. The two that really pique my interest have to do with a lightsaber and the Knights of Ren. First up, the outlet reports that Rey fixed Anakin’s old lightsaber which was split in half during the events of Star Wars: The Last Jedi. I’m going to go out on a ledge and bet the damage it took will mean that the beam will crackle the same way that Kylo Ren’s red lightsaber does. All-in-all, this seems to be a packed Disney owned franchises digest (and a bit of Sony with regards to Spider-Man… but he’s part of the MCU). I’m just going to calk it up to early Christmas presents for geeks like me.